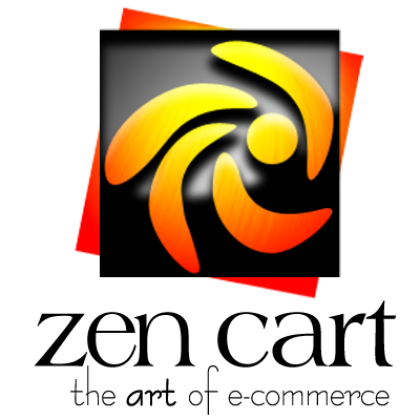 Zen Cart, a PHP/MySQL based open source shopping cart solution, came to light after its split from osCommerce in 2003. It’s free development source code offers flexibility to eCommerce developers looking to completely customize their websites. Zen Cart is managed by a growing community of designers, programmers and business owners across the globe. Today more than 100,000 stores are deployed using Zen Cart eCommerce platform. Apart from its open source nature, it comes loaded with eCommerce features that offer robust advantages to retailers. Let us look at the top three benefits of Zen Cart that make it the ideal powerhouse for setting up your online store. Complete Control: One of the most important advantages of Zen Cart is that it can be fully customized and you have the freedom to host it on any server. This enables you to have total control over your eCommerce store. eCommerce Features: Setting up a Zen Cart store is quick and easy for a non-technical user. There are multiple language options available that make it user friendly. There are also hundreds of custom, downloadable add-ons that can be integrated giving your eCommerce shop an edge over competition. Zen Cart gives you the ability to add unlimited products to the store. You can easily sell items and ship them directly to your customers. Customers can also choose a specific shipping carrier or mode of transport. Additionally, you can select any of the default payments gateways or get a plug-in for a gateway of your choice in order to process payments. It is also possible to custom-design your shop according to the country you’re selling to. Zen Cart makes it easy to create an online store as per the preferred currency, time zone, taxes and language. Performance: Apart from setting up a store, tracking the performance is also very easy. You can see which products are doing well by using the basic reporting functions. These functions help you to analyze the demand for certain products, their search volumes and order totals by product category/type. In addition, as a business owner, you can also include banners, send marketing email newsletters, add coupons, gift cards and check who’s logged in with the eCommerce tools available in Zen Cart. The Zen Cart website states that it puts the needs of shoppers and merchants first. This is also the driving philosophy behind the creation of Zen Cart. The purpose of this platform is to provide an online store management system that makes store installation and maintenance a breeze for enterprise owners. If you are not ready to setup a store on your own, it maybe a good idea to partner up with a Zen Cart development company for your online store creation needs. Once your store is up and running, you can make use of the guides that come with Zen Cart to troubleshoot any issues that may crop up. 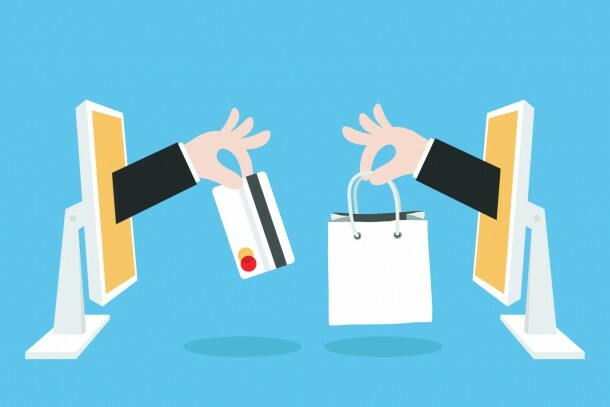 However, a strong development partner can offer you professional guidance, design a Zen Cart website according to your unique business needs and deliver the best eCommerce store for your business. Take advantage of all the Zen Cart pros provided by this eCommerce platform with the help of a partner today! Stay ahead of your competitors by acting quickly and seek our help as you venture into the world of online retail. Have a closer look at Zen Cart features and also read how it stacks up against Magento. 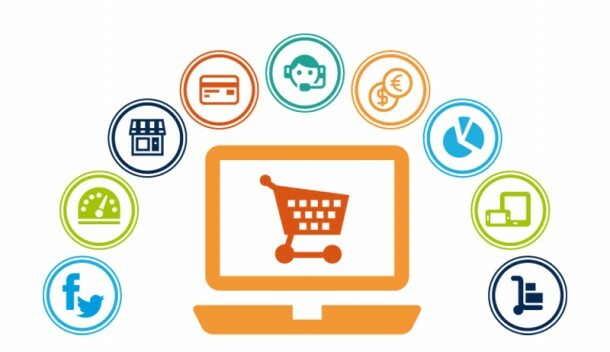 Our experienced eCommerce development team can guide you to select the best eCommerce solution for your business.